Melbourne’s Chinatown is the longest continuous Chinese settlement in the Western world. 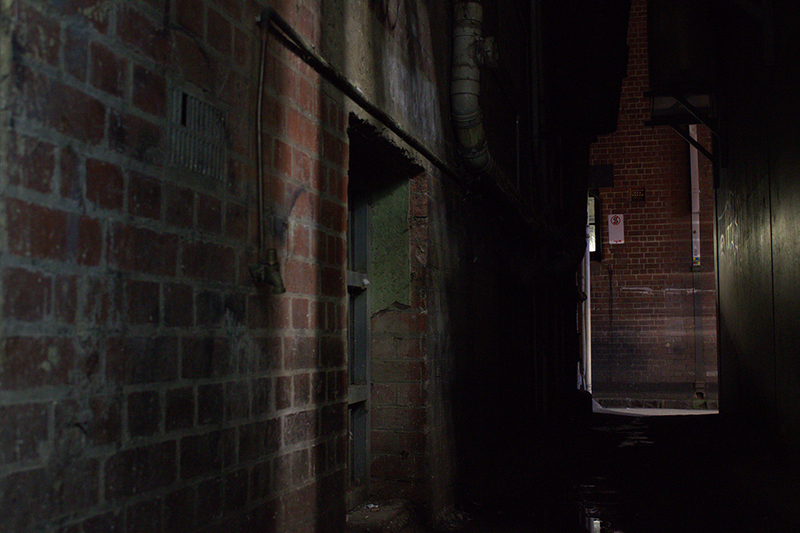 It’s streets and laneways are filled with history — dark history. Hear spine tingling stories of Melbourne’s past as we guide you though Australia’s first Chinatown. Discover former opium dens, Chinese cocaine houses and brothels. Hear stories of murder, prostitution and the supernatural. Meet characters like Squizzy Taylor and Chang the Chinese Giant. You wont believe what has happened in just three blocks of Little Bourke Street. Are you brave enough to take the tour?